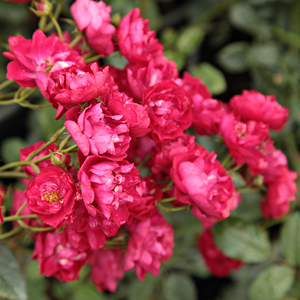 Clustered, numerous lasting blooming, perfect for covering big areas. 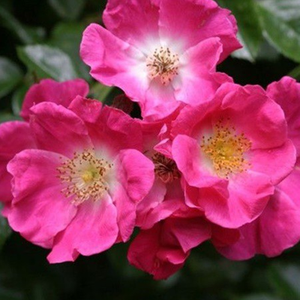 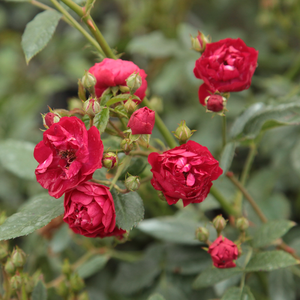 Clustered, numerous lasting blooming, perfect for covering big areas.Low-growing, split folding branch systemed rose. 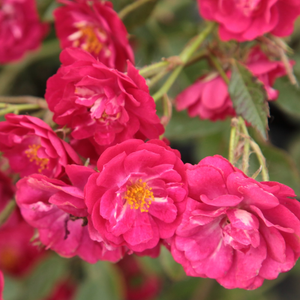 The cluster flowered bloom form makes a decorative flower carpet. 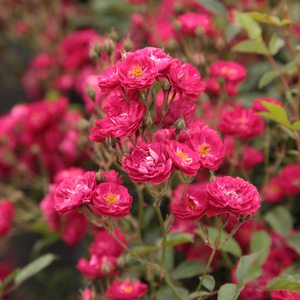 Profile: Clustered, numerous lasting blooming, perfect for covering big areas.